The Best Homes. The Best Locations. The Best Builder. Toll Brothers is the nation's leading luxury home builder. 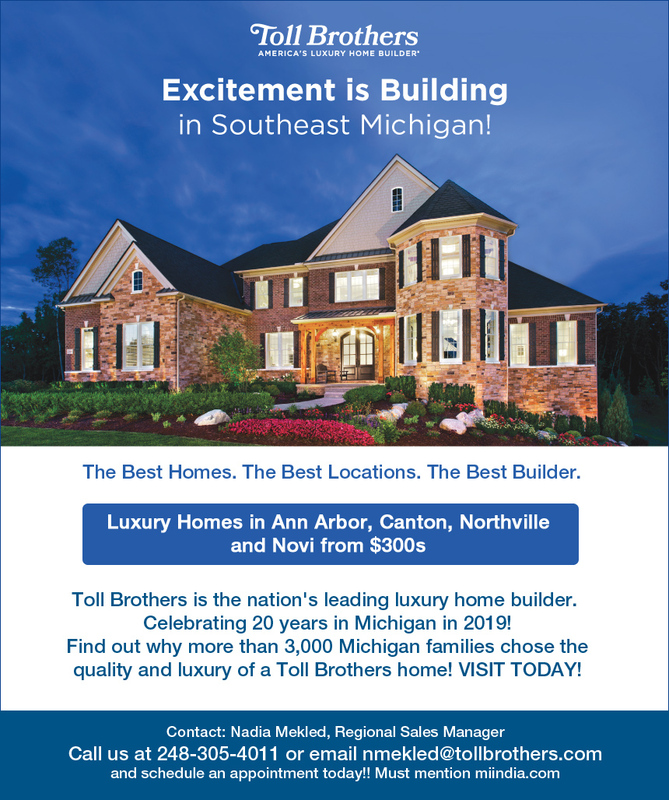 3,000 Michigan families chose the quality and luxury of a Toll Brothers home - visit today! Call us at 248-305-4011 or email nmekled@tollbrothers.com and schedule an appointment today! !